Hardwood flooring is one of the most popular flooring options in the Fall River, MA area for good reasons-it's bold, elegant and sophisticated. If you're ready to update the flooring in your home, don't settle for average-make the easy choice and choose hardwood flooring from Wholesale Flooring. We have a variety of hardwood floors for sale at our warehouse. 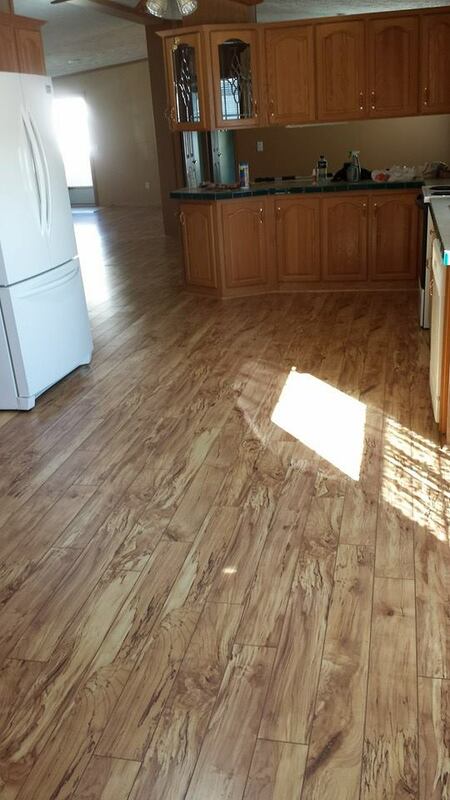 Call us at 508-646-0995 now to discuss your flooring needs with a local expert. If you're in the market for hardwood flooring, choose Wholesale Flooring. Our warehouse in Fall River, MA is filled with top-of-the-line hardwood floors for sale. 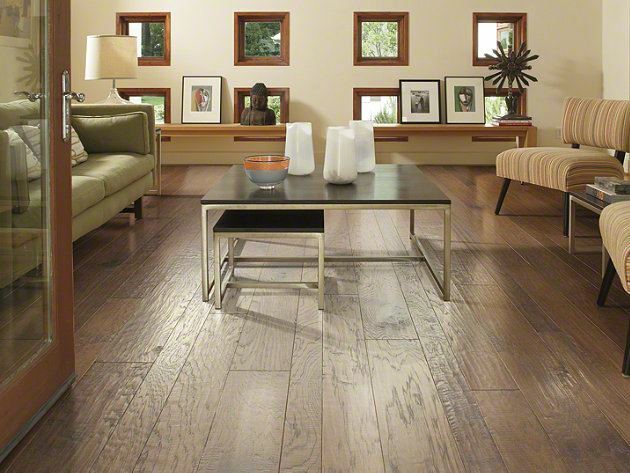 Not only does this hardwood flooring look great, but it is incredibly simple to maintain. Additionally, the right hardwood flooring can actually increase the value of your home. 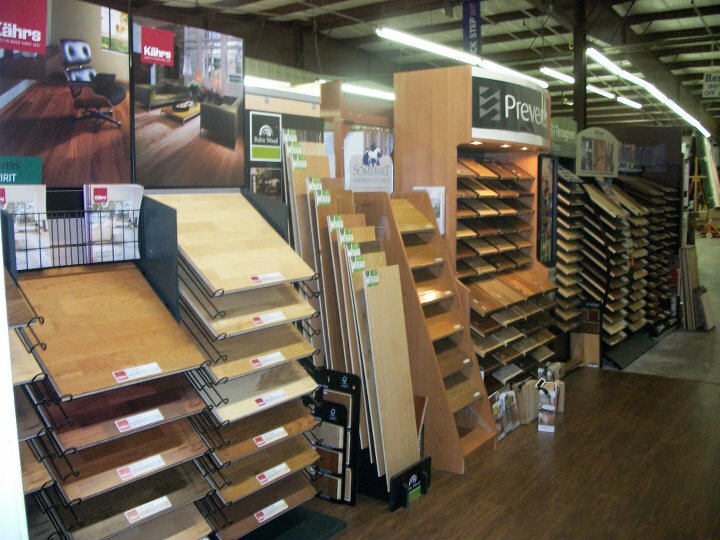 For more details about the benefits of hardwood flooring, contact Wholesale Flooring today.